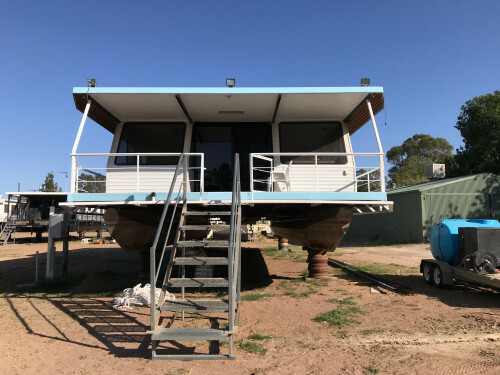 Since 1974 Baldwin Boats have been building high quality aluminium boats, from luxury houseboats to custom commercial vessels. 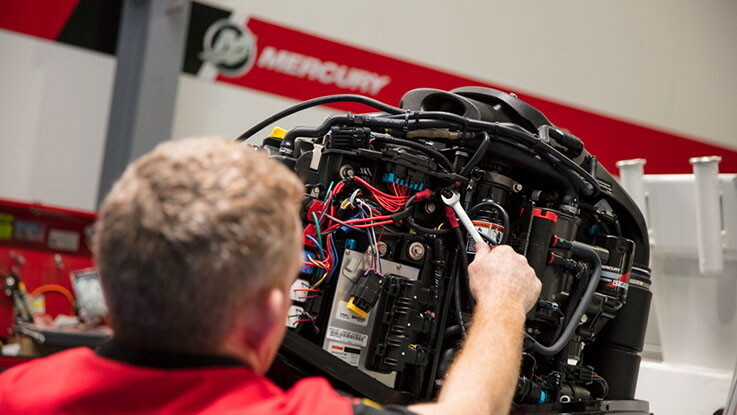 We are your Mercury Outboard/ Mercruiser/ Mercury Racing Dealer for the Sunraysia region and further, with state of the art facilities, Baldwin Boats is your first Mercury Premier dealer in Victoria, meaning our service area and customer service is set to the highest standards. 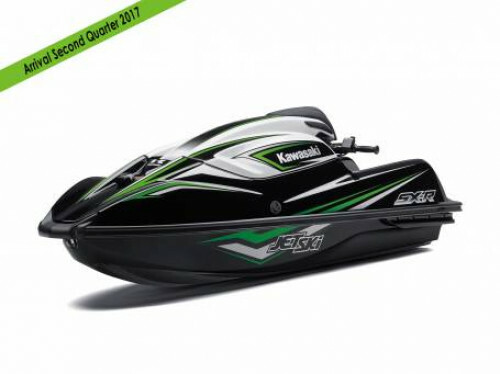 Baldwin Boats is also your local stockist of Stacer Aluminium Boats, Kawasaki Jet Skis and Camero Ski Boats. 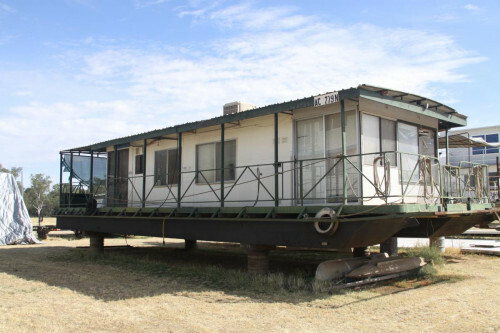 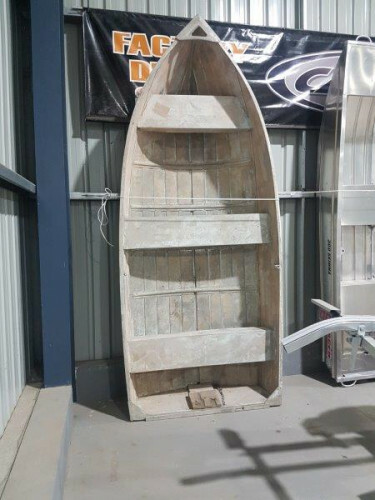 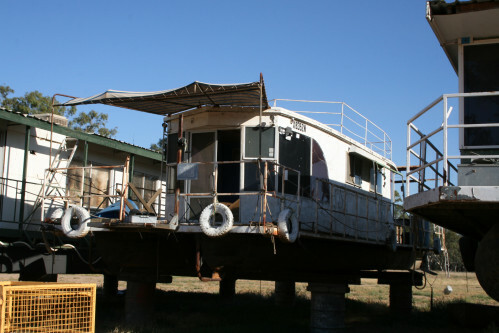 Our helpful staff will get you organised to get on the water, whether it be marine equipment and accessories, servicing all makes of models of inboards and outboards or our massive range of water sports gear, all housed in our huge two-storey showroom located on the Murray River. 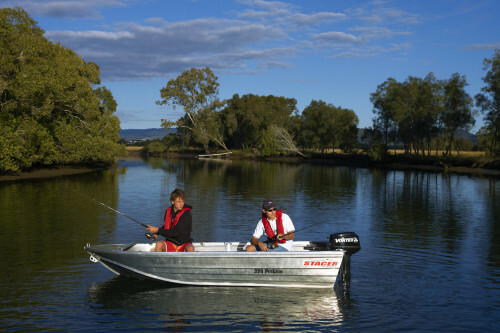 Baldwin Boats has an extensive range of pleasure craft. 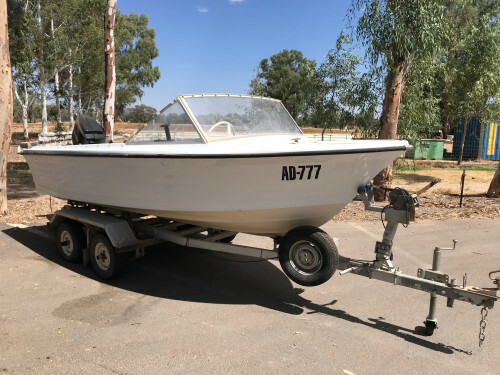 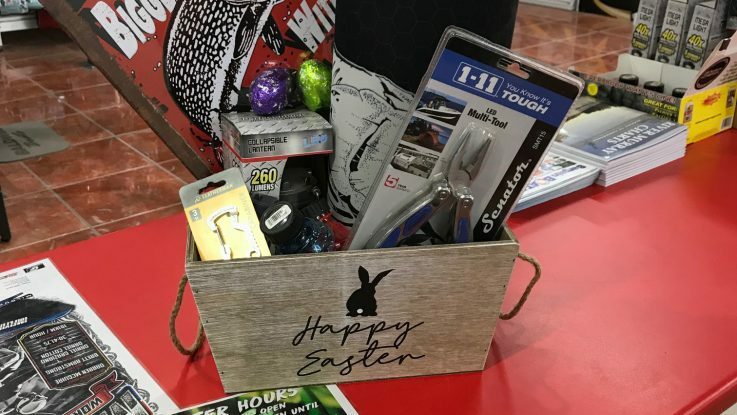 Baldwin Boats offers a large range of boat accessories, oils and maintenance products as well as a massive range of ski gear and water sports equipment. 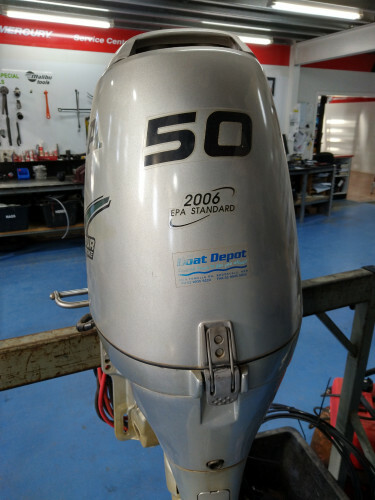 Browse our current second-hand stock, or if you’d like to sell your boat contact us and we can assist with your sale. 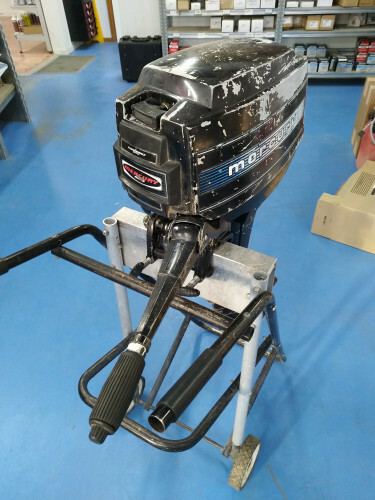 Baldwin Boats’ staff comprises fully-qualified and factory-trained Mercury, MerCruiser, Indmar, PCM and Kawasaki technicians. 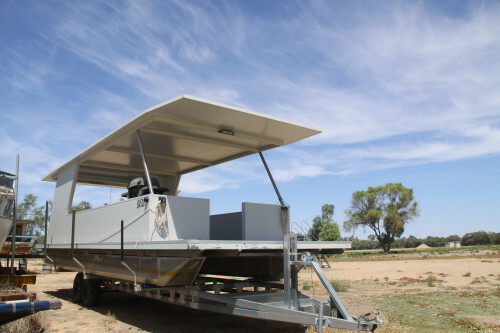 Baldwin Boats is an agent for Radar, Ronix, Sky Ski, KGB, Wave Length, Jobe, Connelly and many more.